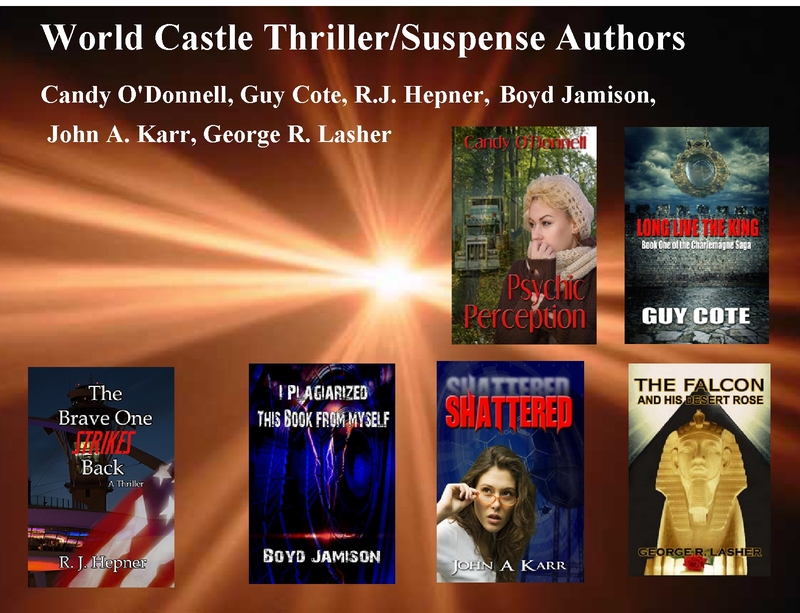 Welcome back to World Castle Wednesday. 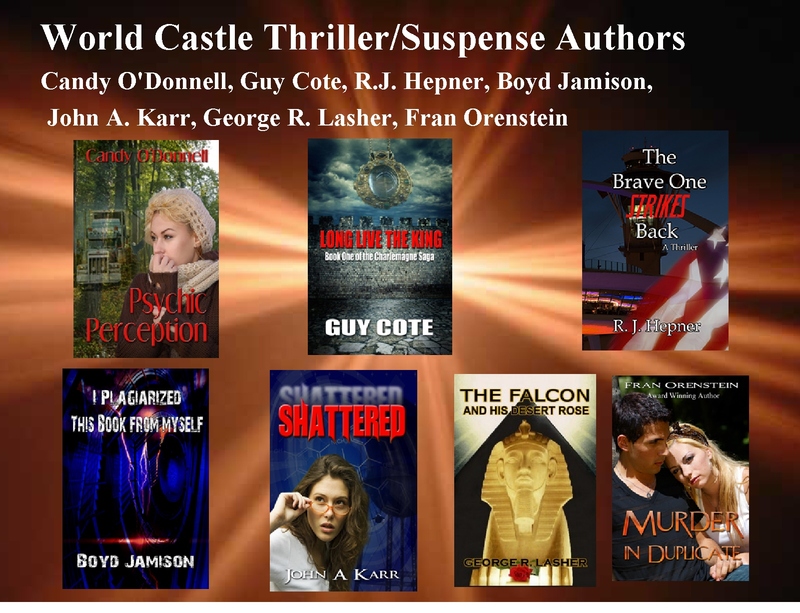 On spotlight this week are our amazing Mystery & Thriller Authors. 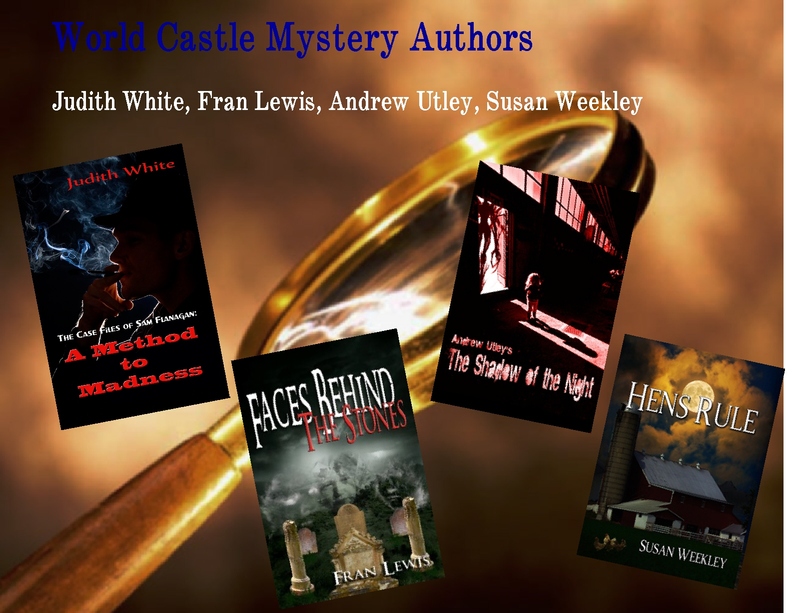 These authors will keep you on your toes as they weave their web of deception and lies, while you try to figure out who is behind each mystery. Our thrilling edge of your seat reads will stay with you for days. 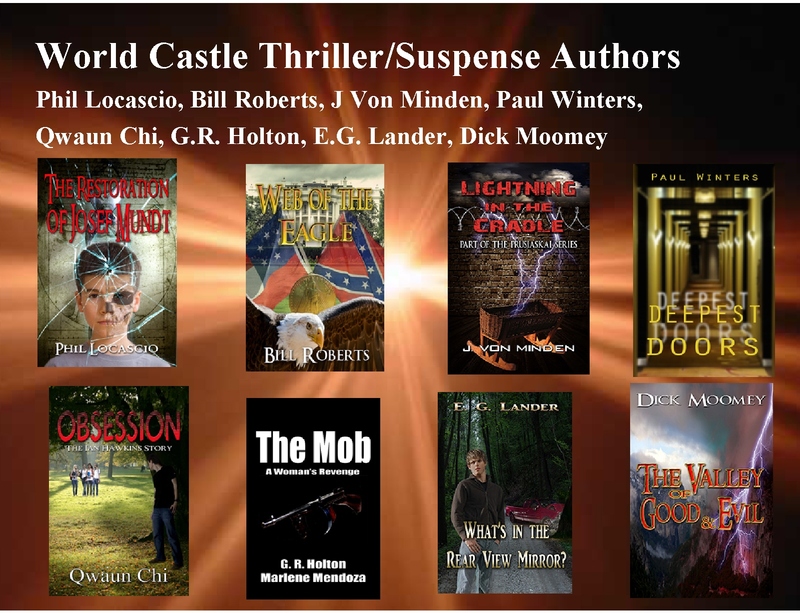 You can find their works on Amazon and through our publisher World Castle Publishing. You can also find out more about our authors through our new online magazine- CastleGate Magazine which is free for you to check out any time your heart desires.